We rescue the abandoned, neglected, and abused. 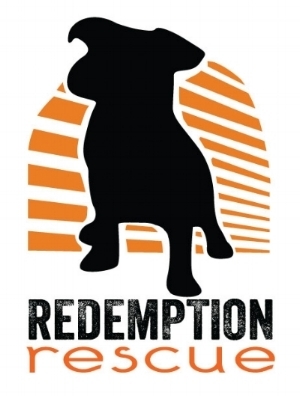 Redemption Rescue, Inc. is a 501(c)3 non-profit, all-breed Animal rescue composed of a network of fosters and volunteers who work together to rescue Dogs and cats in Indiana shelters, then get them treated, socialized, and ready for their wonderful forever homes. and how to adopt from Redemption Rescue, Inc.
You can become a volunteer or foster for them!